HempX Asheville returns on Friday and Saturday to celebrate all things hemp. 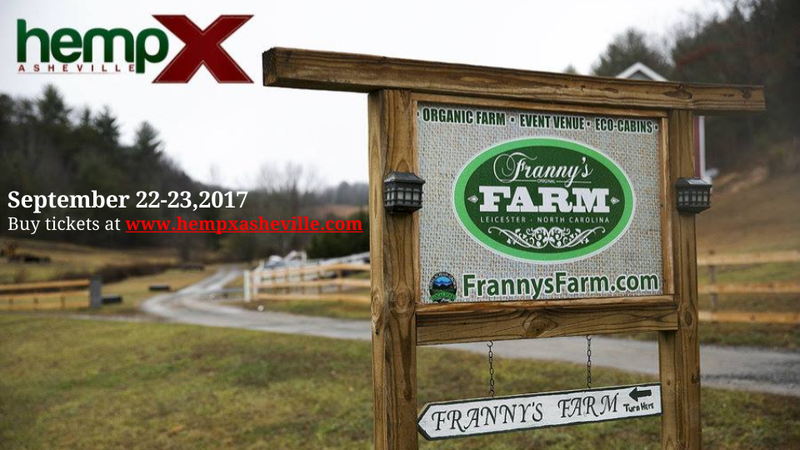 HempX Asheville brings together farmers, artists, vendors and entrepreneurs at Franny’s Farm for two days of workshops, demonstrations and a Saturday night concert featuring Asheville singer-songwriter Jane Kramer with Free Planet Radio and Billy Cardine. What’s the legal status of hemp in North Carolina? Blake Butler: This was the first year of North Carolina’s industrial hemp pilot program. There were more than 50 farmers who got approval to plant this year, with more than 100 approved permits for next year. Now that Tennessee and South Carolina are beginning their pilot programs next year, North Carolina needs to be competitive in this new opportunity. Hemp was grown this year at Franny’s Farm. What was one of the most surprising things you saw in doing so? Butler: We were surprised by how many area farmer’s came out to talk to us about the crop and learn more about hemp. Many of the farmers were former tobacco farmers looking for a viable, sustainable crop that they can grow and pass down. What’s the focus of HempX Asheville this year? Butler: We’ve shifted the focus this year to now teach people how to use hemp since it’s now legal to apply for a permit in North Carolina and grow it. It makes sense to train people now how to process it after harvest. 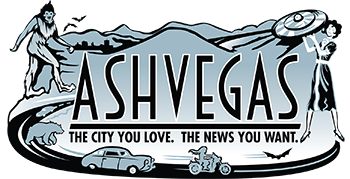 What types of demonstrations will visitors see at HempX Asheville? What are some examples of the products people are making out of hemp and hemp oil? Butler: Asheville-based Mandolin Naturals uses hemp oil in soap. Blue Ridge Hemp Company manufactures their own CBD tinctures. Smiling Hara’s “hempeh” will be included in hemp paninis for the Taste of Hemp event. What’s the most unique aspect of the festival? Butler: We’ll have probably the oldest living hemp farmer from Kentucky coming to visit. His name is Jake Graves, and we’re inducting him into the Hemp History Hall of Fame. He planted hemp in 1944.